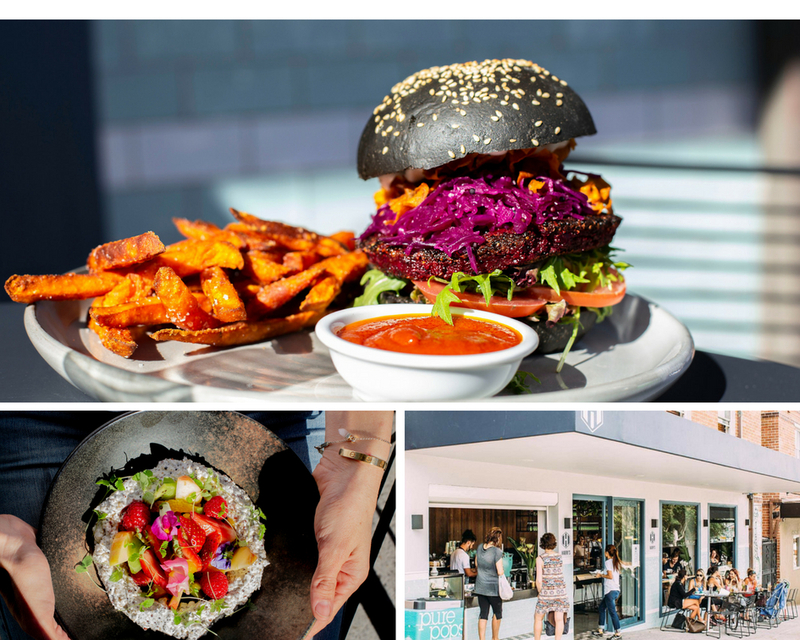 My husband and I love good food and as we have gotten older, and have eaten our way through Sydney, we have our favourites we go to again and again... As a plant-based family we always need some good options but the ones I recommend here are not all "vegan" eats, but they all have great options. These are the places we eat at constantly, they are good quality and also lend themselves to a beautiful day because with children it can't all be about the food, it also has to be about what you do before and after! I trust you will enjoy and please share with anyone heading to this stunning city. Please not they are all based around where we live in the Eastern Suburbs but the city is full of brilliant other hot spots! One of my absolute favourites in Sydney. We hang here at least one morning a weekend and now Omah has taken over the cafe it means great coffees, a brilliant green healthy smoothie and always a classic avocado toast - plus more! The perfect beachside cafe. It is normally very busy on summer weekend days and is the perfect calm water for young kids. We love also walking the easy cruise for ten minutes through Watsons Bay streets down to Watsons Bay park, pub and the little harbour beach there. This Sydney classic had to make the list. All vegan yum cha. It may not be my completely "healthy" food, it is a great yummy option for Chinese Yum Cha - and anyone not vegan will still love it. Perfect for big groups and families alike, especially with the surrounding park and if its a hot day, the pool next door. We also come here for lunch if we are coming into town for a theatre show. Kirsten, the owner of Orchard Street, is a magic maker. Her Orchard Street Juice Cleanses are my go-tos. We do one every few months to clean out and reset. We also half-live at her North Bondi local hang, lounging around out the front while sipping on one of the juices, elixirs or raw vegan food. 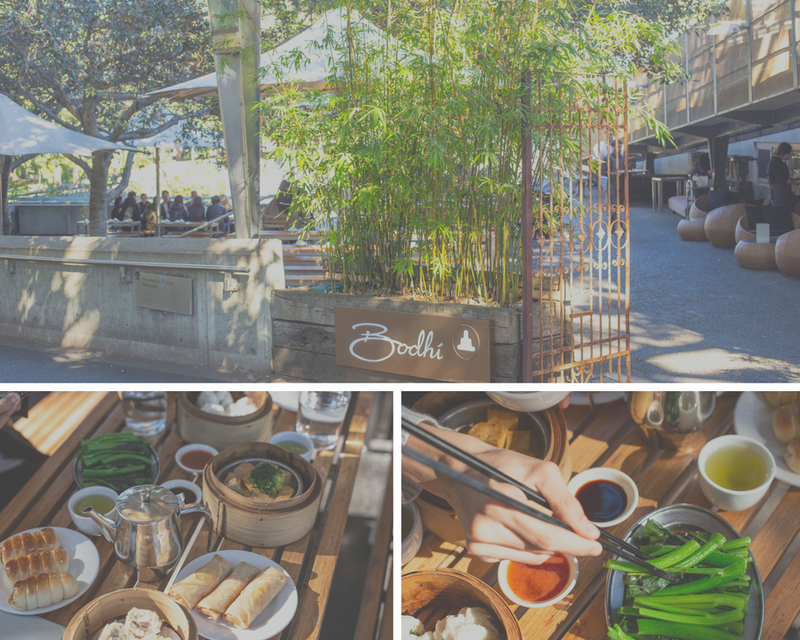 If you are heading to Bondi, make sure you stop by. Some of the best smoothies ever. And I have tried many. The Health Emporium is the perfect stop to grab some yummy healthy snacks before heading to Bondi or Tamarama beach or to stock up on some organic groceries or products. They are organic and have a great range and are such a lovely couple that run the shop and its always full of locals. This is by far my favourite Japanese spot on the planet. Big call I know. But I love their food and its a hop away from the beach so perfect after an afternoon swim for an early dinner! They have lots of vegan options but note their miso is made with fish stock! The Raw Bar Salad is one of the best around.... oh and the Japanese pickles! Full of families. This is our go to weekly spot for our pizza, pasta and sorbet treat! Most of their ingredients are organic and they ferment their pizza bases - meaning while you are indulging, it is done in the best way! With lots of vegan sorbets to finish with. I love to get a side of chicory all to myself because thats how much I love it! My kids eat cheese but they are very happy to do your pizza without and since they use great quality ingredients they still taste amazing! All probiotic promoting and gluten-free, Nalinis does the most wonderful tali plates and dosas you have ever had. The ice creams are all dairy-free and made from a base of cashew nuts. Yum! Casual and great spot for lunch. We love it there. Great local spot for breakfast and lunch. The vegan burger and quinoa orange-blossom porridge gets me there every time! This is where I go with my girlfriends for a fun intimate night. Great vegan tacos, lots of guacamole, and amazing margaritas! They often have some live music in the corner and the place is small but with a lively vibe. My type of place! We also love the Boat House in all their locations! For the best bread around - people line up for it! Or Newtown way, for great bowls of goodness!